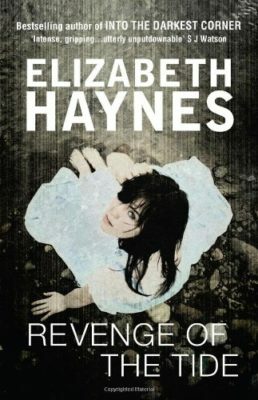 Elizabeth Haynes is also the author of Revenge of the Tide (Myriad, 2012), Human Remains (Myriad, 2013) and Never Alone (Myriad, 2016). A thoroughly absorbing whodunnit, with an unexpected conclusion. 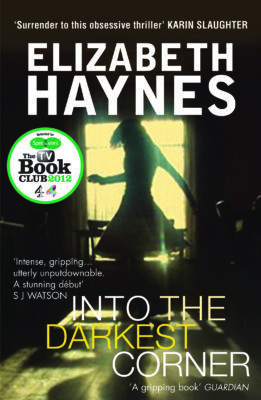 Haynes’ novel is also a touching portrait of a young woman unjustly stigmatised by the prejudices of her day. An expertly crafted slow burn of a novel, immersing you in the double standards of Victorian Bromley… Perfect autumn sofa fodder for an empty weekend. The Murder of Harriet Monckton is more than just a true crime murder mystery. It's a 'me too' story of the 1840s, a disturbing insight into the social expectations, naivety of young women and the importance of religion within communities. The story felt authentic from start to finish, thanks to meticulous research providing specific details in the descriptions of the characters, setting and social interactions of that era. Fans of The Suspicions Of Mr Whicher will also like this novelisation of a real-life murder that shocked the inhabitants of a small Kentish town. 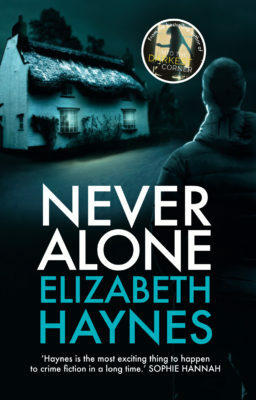 Elizabeth Haynes has written a fantastic novel... You simply cannot put it down until the last page as you try to guess who the real culprit is amongst all the suspects. This fascinating story is a real page turner. Probably the best historical crime novel I have ever read. 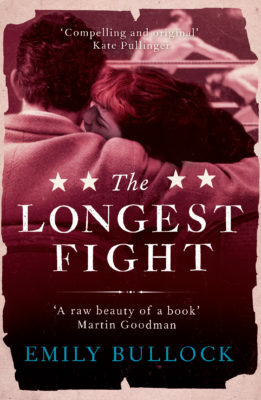 Elizabeth Haynes’ skill as a writer was in every word of every page; not once did I doubt that I was in Bromley in 1843... Captivating, masterful and moving this is one book—and one death—I will remember for a very long time. Elizabeth Haynes is one of the top storytellers in a genre bursting with the best tale-spinners in the world. The Murder of Harriet Monckton is a page-turning mystery, charged with compassion, wisdom and a modern understanding of human nature and psychology. It is also a #MeToo for the Victorian era—a humane defence of women of all eras who choose not to conform and a celebration of their trailblazing. 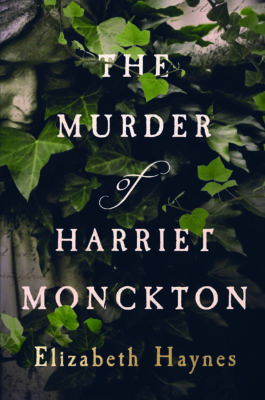 I loved The Murder of Harriet Monckton—what a tour de force! I’m blown away. Elizabeth Haynes completely transported me to that time and place. I also found the novel incredibly moving and I’m so glad to know Harriet’s story. 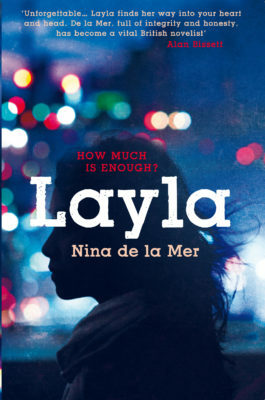 The novel is an absolute triumph. Elizabeth Haynes evokes the language and world of the 1840s, and lifts Harriet from obscurity with a damn fine tale. In these #MeToo days, her rich and magnificent imagining of a long-forgotten murder connects the past to the present as if it was yesterday. A historical whodunit with heart; a story that was begging to be told. I can't get poor Harriet out of my mind. Wonderful. What a fascinating and deftly-created novel. Drawing on real reports and statements from the time, Elizabeth Haynes recreates the final hours of a young woman murdered in Bromley in 1843. Authentic and intriguing. 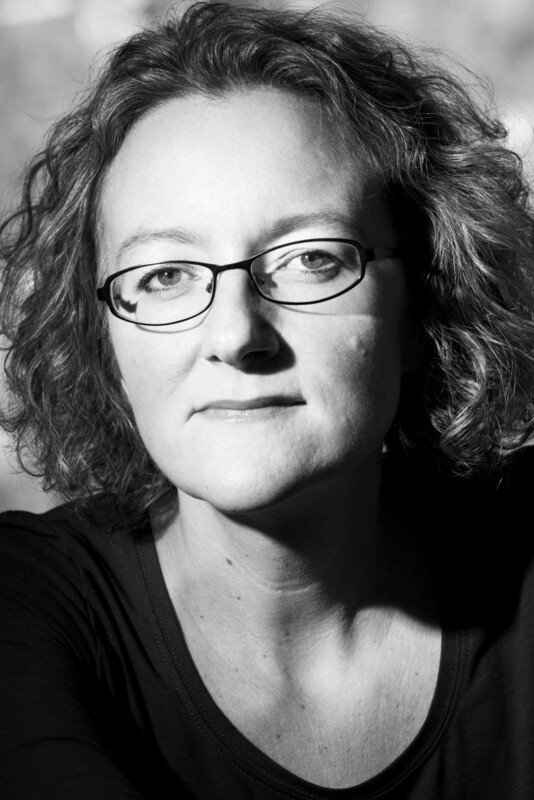 Bestselling crime writer Elizabeth Haynes (Into The Darkest Corner) has turned her attention to an unsolved true Victorian crime: the discovery of the body of 23-year-old Harriet Monckton behind a chapel in Bromley, Kent. She was five or six months pregnant at the time and a number of people would have had motive for killing her: her closest friend, her would-be fiancé, her seducer and her former lover. Haynes tells the story from the point of all four with painstaking detail – this an expertly crafted slow burn of a novel, immersing you in the double standards of Victorian Bromley (yes, Market Square before McDonald’s and The Glades took hold, for those who know it). Harriet Monckton, by all accounts, was a vivacious, dynamic, sexually active unmarried woman – everything Victorian morality couldn’t cope with. And she suffered for it. Perfect autumn sofa fodder for an empty weekend. The Murder of Harriet Monckton is exquisite - a haunting and compelling historical whodunnit. It's based on a Victorian crime, using original research materials to explore what happened to a young woman, Harriet Monckton, who was murdered with her unborn son. Reading this book felt like reading the script of an Agatha Christie movie. The chapters switch from one character to the next and then back again, building up their layers, turning them into well-rounded and very real individuals. Elizabeth Haynes brings each character to life - Harriet's friends, family and other locals - exploring their possible motives, all being potential suspects with something to hide. The Murder of Harriet Monckton is more than just a true crime murder mystery. It's a 'me too' story of the 1840s, a disturbing insight into the social expectations, naivety of young women and the importance of religion within communities. The story felt authentic from start to finish, thanks to meticulous research providing specific details in the descriptions of the characters, setting and social interactions of that era. Fans of The Suspicions Of Mr Whicher will also like this novelisation of a real-life murder that shocked the inhabitants of a small Kentish town. In 1843, Harriet Monckton’s body was found in a chapel privy, poisoned and pregnant. This novel follows Harriet’s final days as seen by the people closest to her, who may also have wanted her dead. 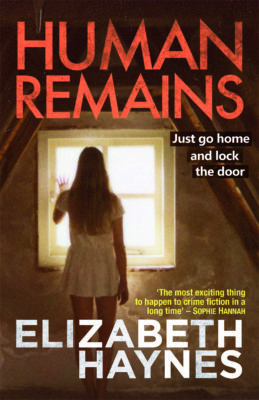 Elizabeth Haynes has written a fantastic novel, using old documents relating to Harriet Monckton’s murder which happened in 1843 in Bromley. Narrated by a colourful cast of characters and imaginative plot and dialogues, she was able to reconstruct the story of this cold case. She brings alive the Victorian era and Victorian Bromley alive. 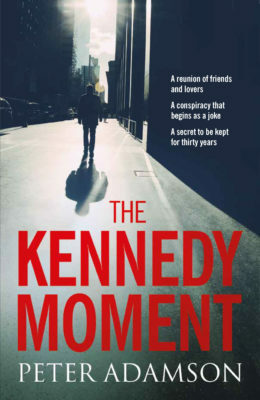 You simply cannot put it down until the last page as you try to guess who the real culprit is amongst all the suspects. This fascinating story is a real page turner. Probably the best historical crime novel I have ever read. Elizabeth Haynes’ skill as a writer was in every word of every page; not once did I doubt that I was in Bromley in 1843. The characters were superb: villains, lovers, friends and Harriet herself were so well-formed with distinctive voices. The mystery was gripping and I was thrilled to discover I’d guessed the murderer wrong. Haynes passion for Harriet’s story (it's based on a real crime) is the life blood of this book and I found the Afterward about the author’s research very touching. Captivating, masterful and moving this is one book—and one death—I will remember for a very long time. Elizabeth Haynes is one of the top storytellers in a genre bursting with the best tale-spinners in the world. I wouldn’t normally turn to historical crime fiction, but Elizabeth’s unearthing and championing of Harriet Monckton’s case has changed my mind. She has charged it with compassion, wisdom and, crucially, a modern understanding of human nature and psychology. The Murder of Harriet Monckton is a page-turning mystery, a parade of testimonies that gets you under the skin of the characters surrounding the real and terrible tragedy of poor Harriet Monckton. It is also a #MeToo for the Victorian era—a humane defence of women of all eras who choose not to conform, who, within the confines of a highly circumscribed society, manage to make their own way. History is crowded with ‘fallen’ women like Harriet—victims of a cruel world stacked against female interests, experiences and biology. However much they are ultimately made to suffer, their trailblazing is to be celebrated. This is an important book, one which I just could not put down. If spirits exist, Harriet's will take some comfort knowing that Elizabeth Haynes has set her trained, empathetic, forensic eye to vindicate her.